Man, when will great, queer-inclusive titles stop ending?!?!?! This week we say tah-tah to Ultimate Comics X-Men. Hopefully, though, this good-bye will just be until the title relaunches post-Cataclysm. Until then, though, stay tuned for... SuperQueeros: all that's lesbian, gay, bisexual, transexual, transgender, and queer in comics today! The whole World War X concludes with Kitty taking down Jean. I assume that will take 5 pages and then we'll have denouement for the rest of the issue. Fingers crossed that Colossus gets a better happy ending!! Astonishing X-Men, J.H. 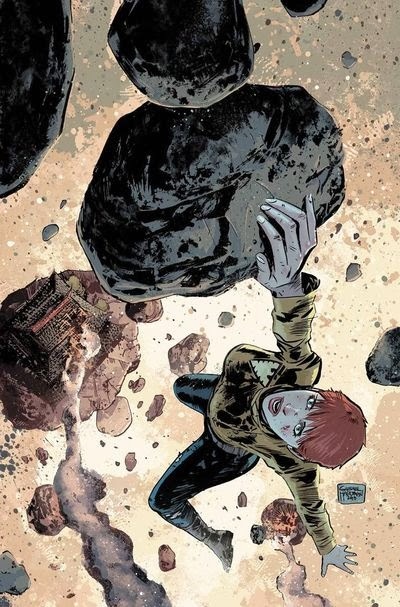 Williams III's run on Batwoman, and now Supurbia: All the best books of the last three years seem to be coming to a conclusion this month!!! 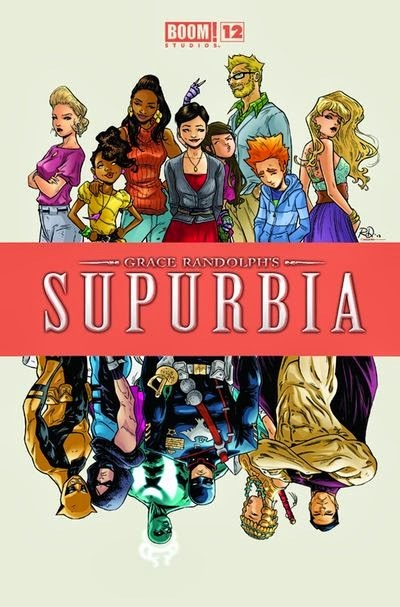 This week we wrap up the second volume of Grace Randolph and Russell Dauterman's amazing and innovative take on the superhero supergroup with Supurbia (Vol 2) #12. Plus a who cadre of more run-of-the-mill 'queeros! The swan song of the tightest, most consistently mind-blowing book of 2013! Hella is supremely powerful now, but also full-on Sith. Is she going to devour her neighbors like the Dark Phoenix at an all-you-can-eat solar system? Ruth's robo-plot has been exposed, but her army's invasion plan is already in it's, possibly irreversible, end game! Is the Supurbia-verse about to go all Wildstorm: World's End? Sovereign was broken by his defeat at the hands of his romantic rival, so how will he rally now that his amour is the arch? It seems that Gio and Paul are back and more together than ever: Will we see a happy ending for this dysfunctional and perfect power couple??? And, the real question on everyone's minds, will the ineffable Zari bring to bear her famous pluck and save the day, Cammi-style? 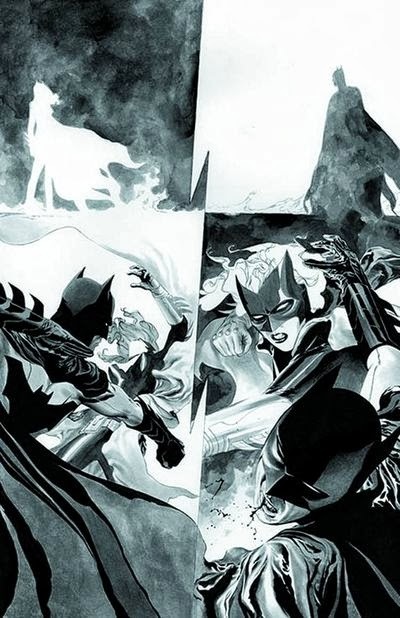 The end of an era for Batwoman and the beginning of one for Wonder Woman this week in... SuperQueeros: all that's lesbian, gay, bisexual, transexual, transgender, and queer in comics today! It's Kate vs Bruce! The battle we've been waiting for all year has arrived! But will Kate throw her punches? Will bruce understand what's going on? And how will J.H. and crew wrap the story now that they're leaving the book??? 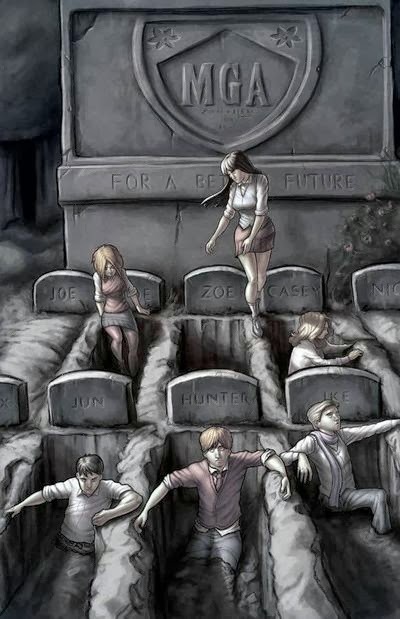 With the dramatic reveal of Vanessa's past and future, will we be catching up with any more "dead" characters this is issue? Or just Jun? Now that there's a new god of war, how will the DCnU be affected??? Invincible takes on the Ultra-Daddy! I declare this week the week of amazing covers! 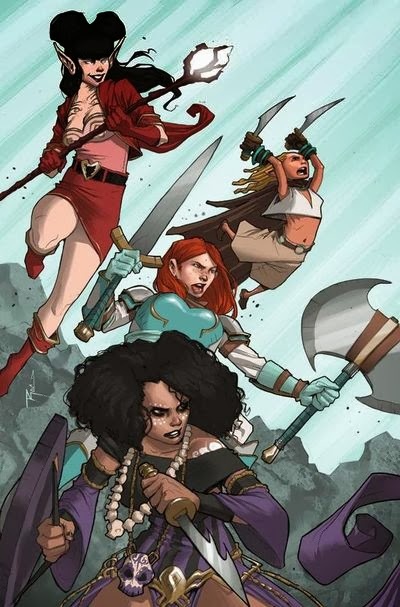 Take a look inside to see the duds sported by this week's... SuperQueeros: all that's lesbian, gay, bisexual, transexual, transgender, and queer in comics today! The end of an era!!!! 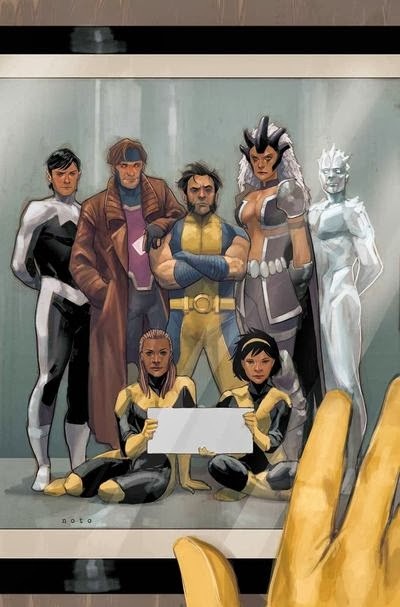 Liu bids adieu to her seminal line-up (a veritable rainbow-squad of X-men!) in this, the final issue of Astonishing X-Men! But with X-Factor ending on hints of a reboot, can we hope that Northstar, Kyle, Karma, and Liu will get the same treatment and be teaming up again soon under a new #1??? We can only wish (loudly and with our wallets)!!! Oh my gosh, I am so excited for this! I'm not sure if Kevin Keller will be included (They'd be fools not to! FOOLS! ), but "Riverdale meets Walking Dead"is the most brilliant thing since Kevin met Clay! Fingers crossed that the follow through is as wicked-cool as the premise! Welcome to October! Villains Month is over, so we finally get to see someone of our DC favs again this week! Plus, the end of Mara!!! And maybe the re-beginning of Zoe in Morning Glories??? SuperQueeros: all that's lesbian, gay, bisexual, transexual, transgender, and queer in comics today!